Join an ethical bank that uses its savers' money to lend to charities and social enterprises. You can borrow from a bank that understands your charitable goals as well as your finances. We lend to charities, social enterprises and organisations tackling social and environmental issues and shape our terms and repayment schedules around their needs. You can open a savings account that will earn you a fair return and support the extraordinary work of the charities and social enterprises that borrow from us. 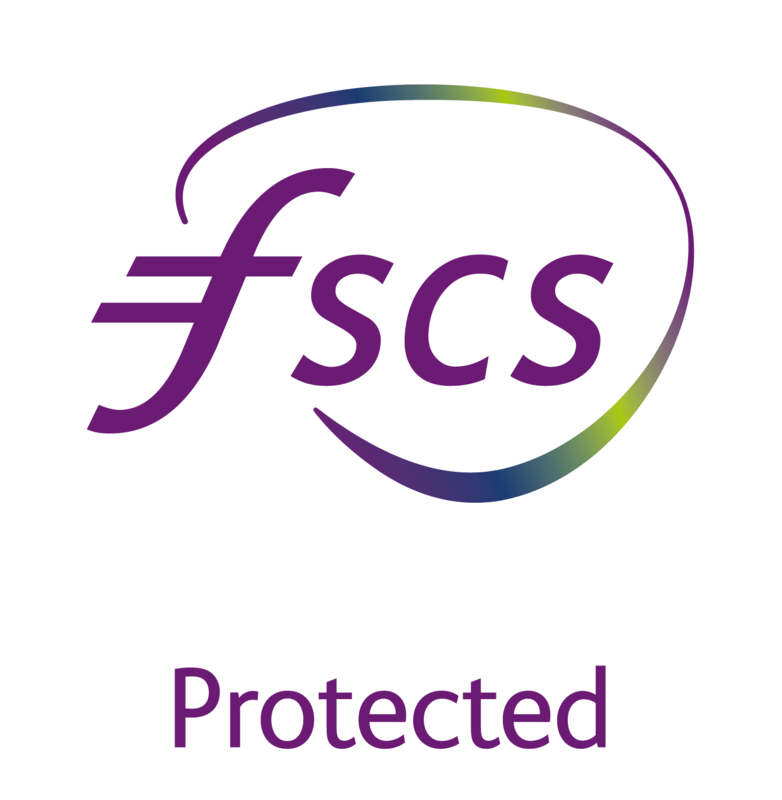 Choose from our personal savings accounts, charity and business savings accounts and an ethical Cash ISA. Join the ethical banking movement. Charity Bank is a savings and loans bank with a mission to use money for good. We use the money our savers entrust to us to make loans to charities, social enterprises and organisations with charitable purposes. Our community of borrowers, savers, shareholders and staff are all working towards one goal – helping to create lasting social change in our communities. Read about how our borrowers are using loans to grow, innovate or simply support communities and help people in challenging situations to live the lives they want.